Thanks to my wonderful friends at Tryazon I was able to receive these amazing lunches! 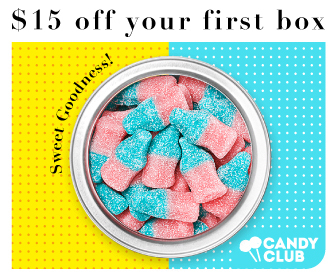 I tried them with my mommy friends and kids and it was VERY well received! 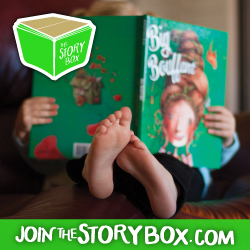 You will receive a box at your doorstep weekly or how ever you set up your account. The inside is insulated with 4-5 LARGE ice packs and a foam type materials keeping your food fresh and cold while it waits for you to get home! 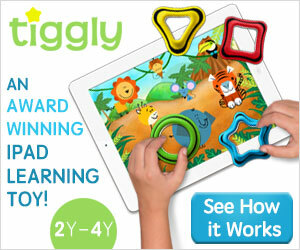 With Wise Apple you are able to choose what products your children may like! You are also able to move around the containers to change meals up! The meals are very kid friendly! I loved the pizza that came with the meal! I hate the lunch-able pizzas as they are not pizza at all! This is freshly made pizza and heated up is AMAZING! I brought one in for lunch and it was actually a great size for me too! 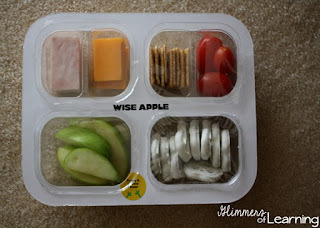 Another way we used Wise Apple was as snacks for after schol activities! The containers fit great inside a bag, desk or locker! 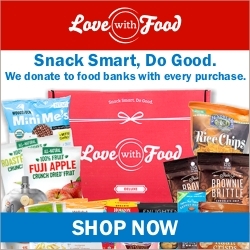 You are able to choose the 5 meal package ($6.99 a meal), 8 meal package ($6.75 a meal) and the 12 meal package ($6.50). The prices may seem high but consider the price you would pay for a school lunch which is NO WHERE near this good for your kids! In California the high cost of school lunches is over $6! At my school I think we pay over $3 and milk is 50 cents! 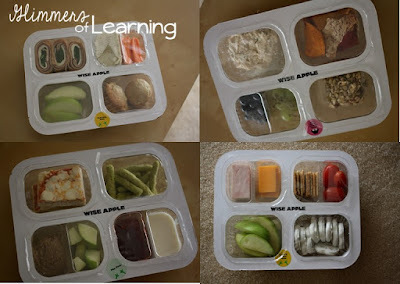 The convenience of the delivery option and the healthy options make this a great option for my family once my daughter gets into school! I wouldn't have to stock up on EVERYTHING each week!! If you are interested check out Wise Apple. You can also click on any of the above pictures and you will be directed to Wise Apple!